​UNTOLD STORIES OF FAITH in HOLLYWOOD during OSCAR WEEK! 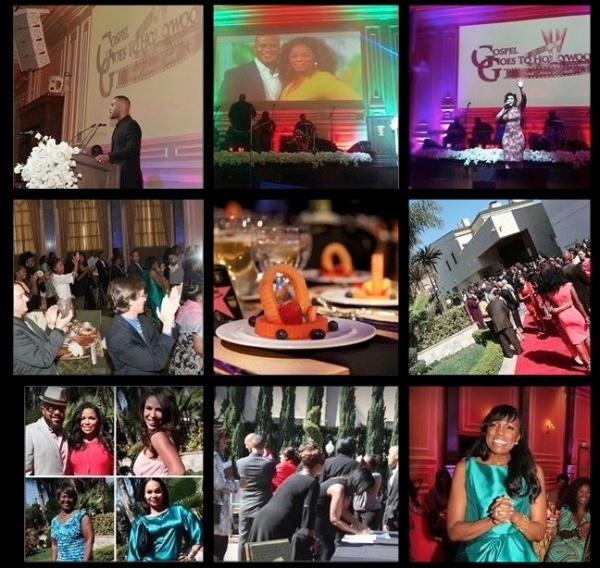 ​Gospel Goes to Hollywood Awards (GGTH) is an inspirational celebration, celebrating the untold stories of faith during Oscar week. Each year GGTH boasts a high-powered red carpet and pre-reception on the lavishly landscaped courtyard of the luxurious Vibiana, around the corner from LA LIVE! Prior to moving to the Vibiana, GGTH home for their first 3 years was the incrediable Taglyan Complex in the heart of Hollywood, we are forever grateful to Gary Taglyan and the entire Taglyan Family & Staff for building our foundation as the pre-Oscar event to attend during Oscar Week! Upon arriving at the Vibiana, guest enjoy delectable pass trays and mimosas before entering the venue to support actors, actresses, TV and Film directors, producers, writers and Hollywood's Industry as they celebrate their faith. 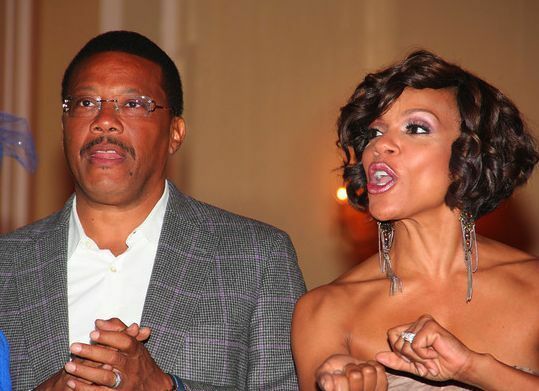 Over the past years, some of our guests and honorees have included Academy® Award-winning Lou Gossett Jr., Sony Executive/Film Producer DeVon Franklin, Academy® Award-nominated Loretta Devine, actor Richard Lawson, Emmy winning Casting Director Robi Reed, VP of OWN Network Endyia Kenney-Sterns, actors David and Tamela Mann, producer, Bill Duke, actor/director, Bentley Kyle Evans, actress Wendy Raquel Robinson, actress Kimberly Elise, actor Terry Crews, actress Rebecca Crews, Essence Magazine’s Mikki Taylor, actress Sheryl Lee Ralph, actress Yvette Nicole Brown, Judge Mathis, producer Curtis King, Grammy® Award-winning CeCe Winans, Stellar Award-winning gospel saxophonist Angella Christie, Grammy® Award-winning Donnie McClurkin, Grammy® Award-winning Kenny Lattimore, multiple award-winning Erica Campbell (Mary Mary), Jimmy Jean Louis, Desiree Coleman Jackson, Tonya Young Williams, Rochelle Aytes, Adrian Anderson, J.C Jones, Actress Kym E. Whitley, Mo & Kita, Wendell James, Sherif Atkins and more. Every year since GGTH inception, this pre-OSCAR event has grown and is now more popular than ever before. It is the MUST ATTEND event during Oscar Week, leaving people UPLIFTED, INSPIRED and MOTIVATED! From laughter, to incredible Gospel Music to Inspiring Stories of FAITH has made this event GOLD.